New Hampshire is pushing for an increase in toll prices to help maintain roads and highways in the Granite State. New Hampshire's Executive Council won't be voting on a proposed increase in turnpike tolls this week. The council had was to take up the proposal Wednesday, but Republican Gov. Chris Sununu says after consulting with councilors, transportation officials decided to pull the plan from the meeting agenda. There's no word on a new date. 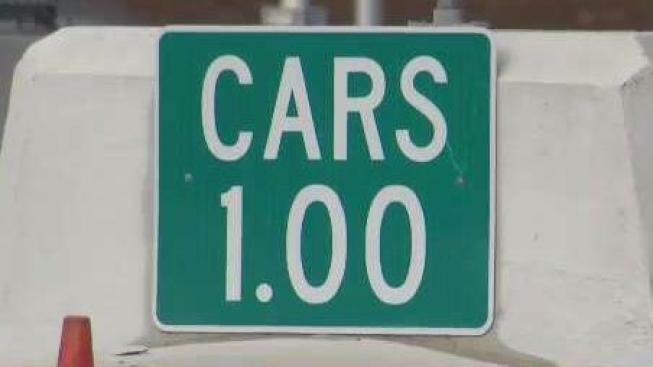 Under the proposal, the rates in Hooksett and Bedford would increase from $1 to $1.50, Dover and Rochester tolls would increase from 75 cents to $1, and Hampton tolls would go from $2 to $2.50. It would be the first system-wide increase in a decade, and would raise money for highway projects. At a hearing Monday, supporters said the additional spending would lead to safer roads. Opponents complained it's an unnecessary expense that would hurt some businesses.